A Keyword is the most important word you will ever write on your website. Having the right keyword or keywords are crucial to having content rank on Google. A page one ranking typically gets 42% of the traffic for that keyword. If your content, is not ranking within the first ten pages of google, irrespective of how great it is, no-one will find it and you will get little, if any traffic. Too often people waste their time, trying to get their website to rank on Google using keywords or phrases that will not generate traffic because there is too much competition for the particular word or words they are using. There is little point in trying to optimize your website using keywords that are highly competitive unless you know what you are doing. Yet this is what many people attempt to do and they wonder why they struggle to get rankings on Google. If you think of getting traffic to your website, in terms of a fishing analogy then you will realize that when it comes to catching a fish. It’s not the size of the boat or the type of fishing gear you use. (Those are nice to have but they are not the most important). There is something else that ranks far higher. Just like fishing, the fish are attracted to your bait, not your boat. It’s not about knowing where the fish are, or how many of them are under the water. Rather it’s about knowing what type of bait the fish are searhing for and ‘eating‘ and once you understand that, then you stand a better chance of catching, not just one fish, but many fish. All to often people will just build their own bait and throw it into the water and hope to attract fish. Keyword research allows you to ‘look beneath the water‘ to see what the fish are already being attracted to. This is called organic keyword research. Finding the words that people are already searching for is a great way to understand the specific type of bait required to catch the fish. Having a keyword research tool to do competition analysis is important if you want to get good page rankings. Finding valuable, low competition words that your target audience is hungry for, makes you a more successful fisherman. Having the right tool for the job is going to make getting great rankings easier and your business more profitable. Doing keyword research to find the best words is the best and most profitable thing you can do. Finding the best Keyword tool would also be very extremely helpful if you want to get on page one. Once you have discovered your keywords or keyword phrase, it’s important not to overuse them. First, make sure your keywords makes sense. 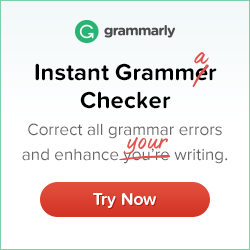 Second, use it in your title, then use it in your first paragraph and write naturally around it and then maybe again in the last paragraph. That is all you need to do. To find out more about locating great keywords and how and where to use them and finding the best tools, see the page Keyword Research Review. Let me show you some evidence of getting a page one ranking using the information I am about to reveal to you. 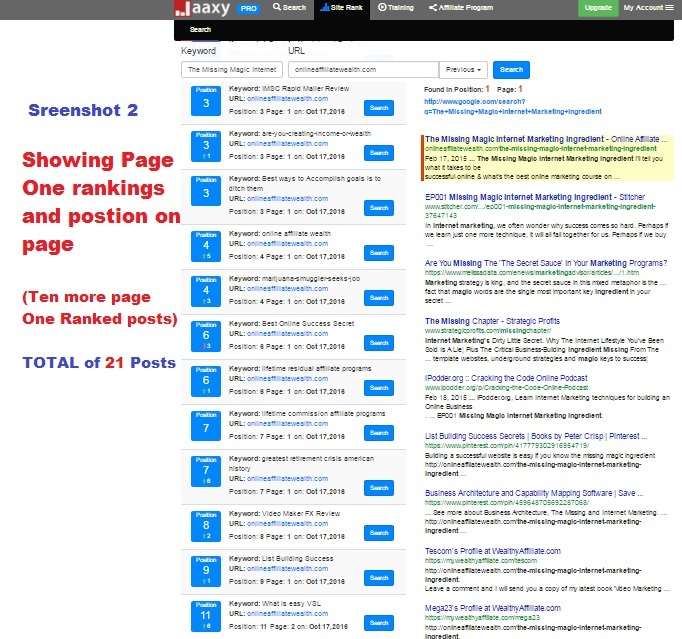 And just to show you it’s not only a few posts, here’s the next screenshot that shows another 10 page one ranked posts. A total of 21 pages ranking on page ONE of Google. “That’s over TWENTY page One Rankings and there are also lots more on, page two, three and four etc but for reasons of space these screenshots will give you the general idea, which is that I know how to get ranked on Google! And I’m not even a Keyword Expert! So How Do I Achieve This? There really is no big secret. I just got an education from Wealthy Affiliate and discovered a proven Keyword research tool that works! I also utilized an awesome keyword research tool called Jaxxy and with this tool it allows me to see the competition for the specific keywords and how well it will rank in Google. I then select the keyword phrase and write content around the keyword phrase knowing that it will rank well. If I can do this, then so can you, once you have the ‘know-how‘ and access to this awesome keyword research tool. To see more about this amazing Keyword Research tool you can access a few other posts I have about it from here; What’s the Best Keyword Tool? 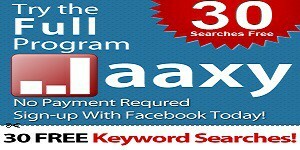 and the Best SEO Keyword Tool Both will give you more information about Jaxxy, how to use it and what makes it so good. Finding keywords that have good traffic and ‘low competition‘ is what will get you ranked in Google. Getting ranked in Google is exactly what will bring you low cost, targeted traffic. It’s not about going after the highest number of searches for a particular keyword. Instead it’s about finding keywords that not only already have traffic going to them but words that for can actually get a page ONE ranking for. 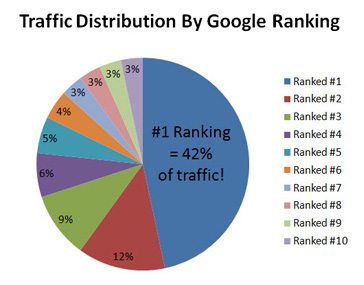 Because having a page one ranking brings you the 42% of the traffic going to that keyword. Just because you have great keywords you still need to be clever about how you use them. You can’t just load up your article with those keywords and expect it to rank. Google doesn’t take to kindly to that. So that’s what Google says about keyword density. If you would like a copy of Googles’ very own SEO Starter Guide Book you can find it here. Googles’ SEO Starter Guide Book here. If you have enjoyed this post “What is a Keyword” please feel free to share socially or ask a question below. 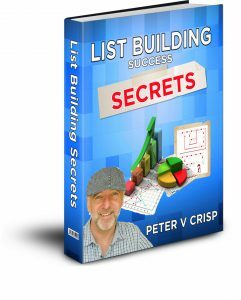 If you leave a comment, I will reward you with a free PDF copy of my book; ‘List Building Success Secrets’ – Learn how to create a list and then how to profit from it. “If you are just getting started, then you will want to build a list. Yet you may not know how to actually do this and this is where most people get stuck, right at the beginning… Without a strong list, you won’t have a stable source of online income”. I love the way you compared keyword, to fishing and how you need to look beneath the water sometimes to attract the fish and make them bite. 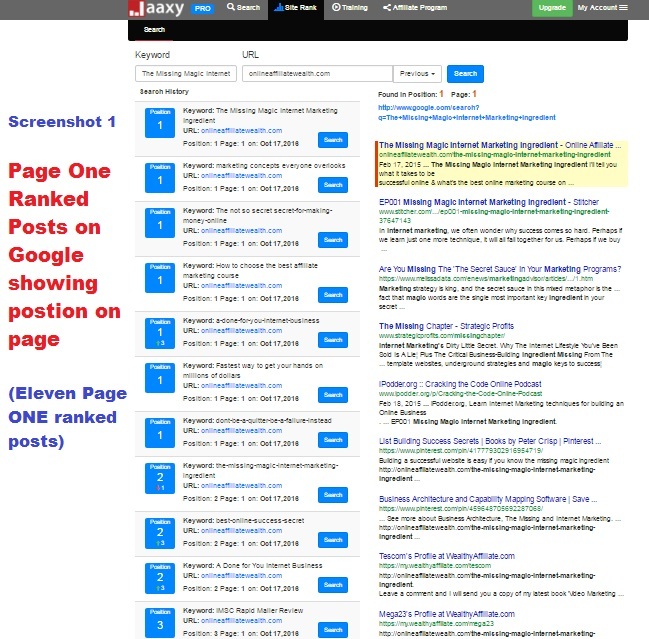 Very well written on keyword and the best keyword tool out there, Jaaxy, nice job with how this keyword tool does so much more then just give you how much competition, it helps you get keyword phrases that will work with search engines. I find my self falling to your irresistible content Peter! 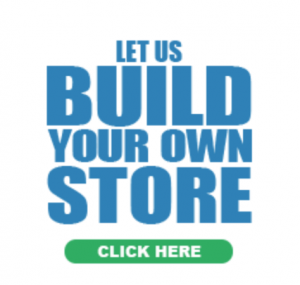 Visiting your site just inspires the little affiliate to do better in designing and content preparation. When you made mention of Jaaxy keyword search tool, I said this guy may be with the info I have been searching for all this long. 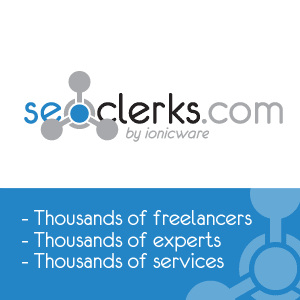 I have also joined this search tool but was looking for more information about and how it does its magic! I love the content here! 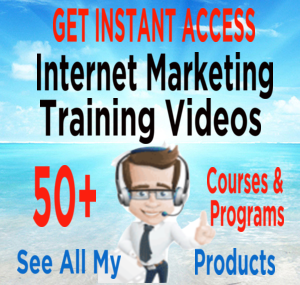 I am new to online marketing and especially for someone like me who is new to online marketing. I never realized how important keywords actually are – and having this kind of content helps to affirm how important it truly is! I look forward to reading more of your content. I completely agree with the fact that keywords are a crucial part to your success with rankings on Google. In the beginning I was also subjected to using really really competitive keywords which lead to the lack of readers to mum website. I’ve recently started using a keyword research tool and tell you what, it’s been one hell of an epiphany! Not only has it made the keyword research part of a post easy, it’s also mad it a whole lot faster. You say that page 1 ranked posts get 42% of the clicks. Is this 42% evenly spread out with all the first page ranked posts or do you receive more or less clicks depending on where you are on the first page? I’ve been in the internet marketing business for 6 years, going on 7, and not even I knew the statistic that a page one keyword gets 42% of the traffic for that keyword. Do you know what the statistic is for rank one keywords? Also, write an article on long-tail keywords! They’re such powerful tools! What great information. And so neat that you put the Jaxxy tool on this blog so I could try it out. That is amazing! I was pretty impressed with your rankings…I guess you really do know what and how to do all this. Wealth Affiliates seems to be the way to go! I am going to play around your site some more. I suspect there is a lot of really great stuff if this post is any indication. Thank you! It’s amazing how many bloggers don’t have a clue about SEO optimization, myself included. 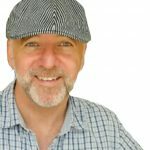 I’ve been writing on the web since 2013 and didn’t even discover this nifty little technique until a couple of months ago until I stumbled across Wealthy Affiliate. Good stuff and very informative. Kudos to you for sharing the efficacy of understanding everything about a keyword and leveraging its usage in building a niche website. There’s no website no matter how beautifully designed that can generate any token traffic if the right keywords are not used. Your keywords are the most important factors that help your website get ranked in Google and other search engines. Your rankings lead to traffic while the traffic leads to revenue. Your keywords are a combination of two or more words that are most related to your niche. Just when I thought I knew a bit more about this online stuff I read another great article. I like the use and examples you have provided. The article is very informative. I don’t think I can ever read enough on keywords . I am also trying to understand more about SEO as I’m beginning to understand these things are the back bone to success.Thank you for creating and sharing this. I have been fascinated by keywords and keyword research and how to find the best one to use to get to the top 10, I see you have outlined how to go about it and I am interested in understanding what Organic Keyword Research is all bout? Or to put it correctly what is Organic Keyword Research and how do I go about it? Hello, Cinderella. Thank you for your question. Organic Keywords are keywords that are being searched by people naturally. For example organic traffic is free traffic and is the best because its cost you nothing to acquire. Whereas paid traffic is traffic you have to pay for and is redirected to you from the search engines. So uncovering organic keywords is a very profitable exercise because you don’t need to spend money acquiring traffic. This is what makes Jaxxy an invaluable tool. Hi Peter, thanks for another great post on keywords. You are dead right about keywords being so important to Google rankings. It makes perfect sense. I have had a blog ping for 5 months now and I’m still learning something new every day when it comes to SEO and it is really exiting when you really start to get it. Jacky is the perfect tool for this job and I thoroughly recommend it to anybody serious about getting traffic to their blogs.